We have the pleasure of introducing Rev. Peter Owen-Jones. As well as being the Vicar of Firle, Peter is a writer, celebrated inspirational public speaker and has, over the last 8 years presented award winning documentaries for the BBC including Around the World in 80 Faiths and Extreme Pilgrim. 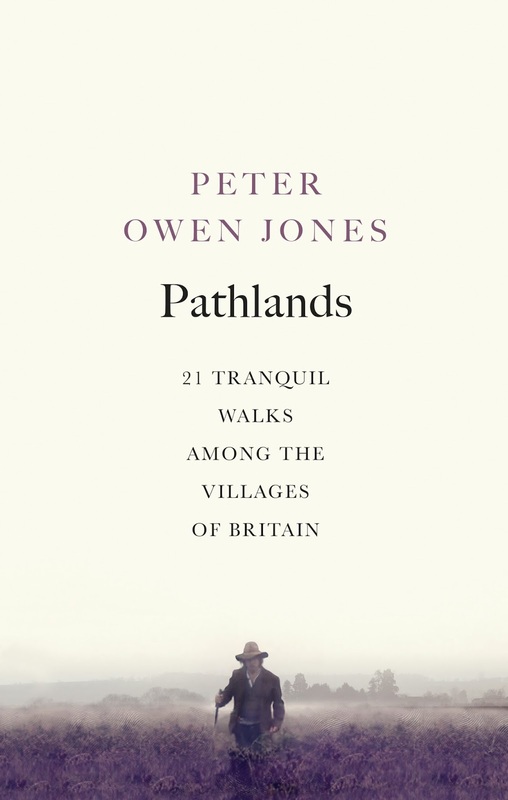 His new book Pathlands is out now, and documents 21 circular walks that span the length and breadth of the breathtaking British Isles. We're thrilled to announce that this will be the topic of his talk when he makes his appearance at the Wealden Times Midsummer Fair and Priceless People Wellbeing Festival in June. Meditation is time set aside to encounter your own stillness, while prayer, which leads to stillness, is generally directed and responsive, Prayer is a journey into the nature of God and a conscious encounter with our eternal nature, meditation immerses us in it. Does the Christian church have a history of meditation? Church history isn’t earthed in meditation but Father Bede Griffith, a Christian Priest and writer living in India in the 20th century, encouraged Christians to meditate. The practice of ‘centring’ prayer which is beginning to be introduced into Christian churches is similar to meditation. We sit in silence and empty ourselves of all thought, and, like meditation, it takes both practice and discipline. How does Christian meditation differ from meditation within the Eastern religious traditions? There are many different forms of meditation contained within Eastern traditions and all meditation practice is bound up with the setting, the time and the willingness of the participant to ‘let go’ of the hard ropes of reality. To distinguish between Christian and Buddhist meditation is like trying to distinguish between to identical sheets of glass. Is the current interest in meditation having an impact within the Anglican church ? We now live in a time of spiritual renaissance, an evolution of many religious practices is slowly coagulating into the emerging ethics of a new humanity. You might find a sense of this right out on the edges of Anglicanism but they are far from the centre which sees its role as defender of faith. The osmosis taking place on the edges is both revealing and exciting. 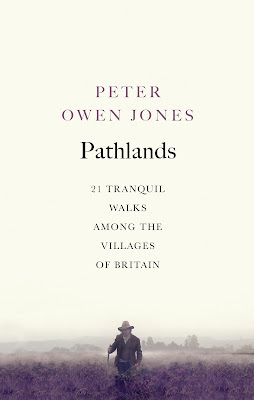 Peter's book Pathlands will be available to buy from the Priceless People Wellbeing tent on Saturday 6th June. For more information and tickets visit our website...We look forward to seeing you there!